Dave’s debut album, Psychodrama, is quite literally a therapy session. The intro cut “Psycho” sees Dave attacking his insecurities and troubles in a three-minute lyrical onslaught. It’s very much a tone-setter, as the UK rapper doesn’t slow down in any of the following 10 tracks. The 11-minute “Lesley” is the strongest bit of storytelling this year, in which Dave details the downward spiral of an abusive relationship. 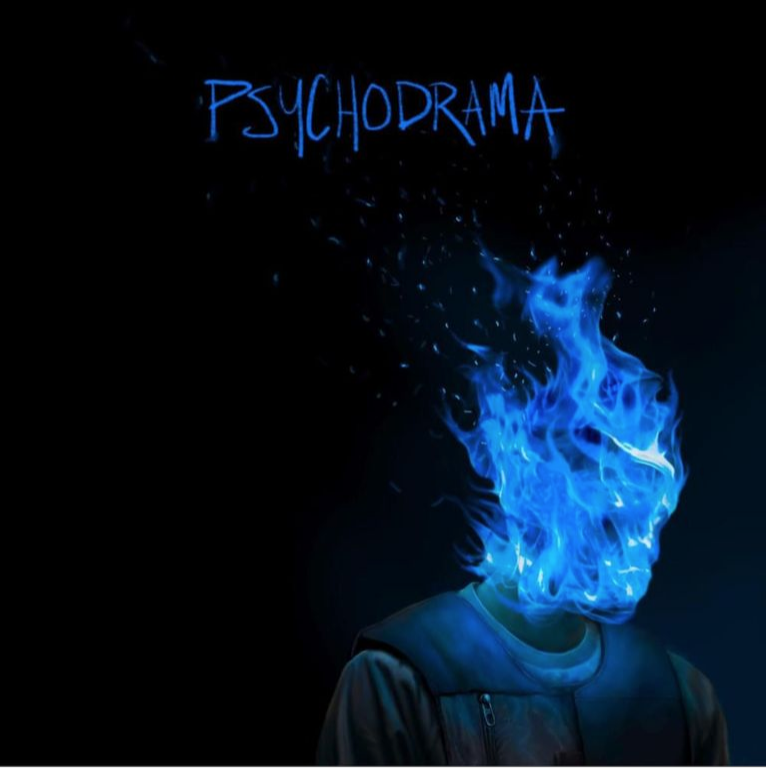 Psychodrama is an emotional heavyweight of an album filled with brooding beats and brutally honest moments of self-reflection. The year is still young, but Dave may very well have a contender for album of the year with this project.